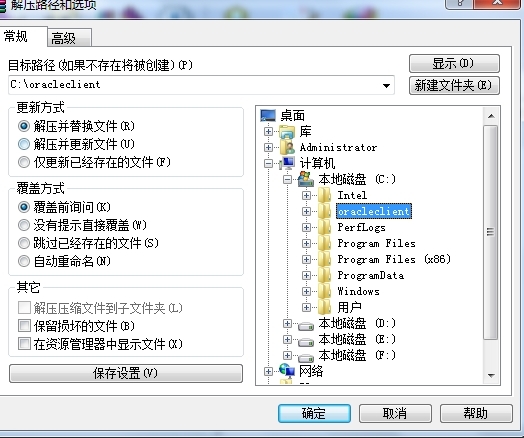 ALL_PROCEDURES lists all functions and procedures that are accessible（可访问的） to the current user, along with associated properties（与之关联的属性）. 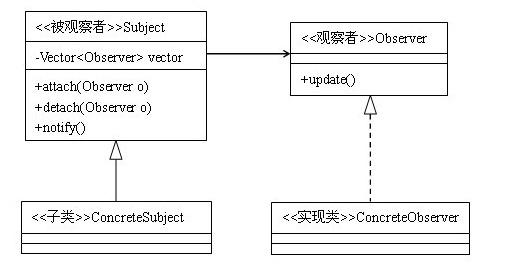 For example,ALL_PROCEDURES indicates whether or not a function is pipelined, parallel enabled or an aggregate function(表明一个函数是否是一个管道类型的，可并行或者是一个聚集函数). If a function is pipelined or an aggregate function, the associated implementation type（关联的实现类型） (if any（如果有的话）) is also identified（识别）. DBA_PROCEDURES lists all functions and procedures available in the database, along with associated properties. USER_PROCEDURES lists all functions and procedures owned by the current user, along with associated properties.It does not contain the OWNER column. 0: This value is used for rows in non-CDBs. This value is not used for CDBs. ALL_OBJECTS describes all objects accessible to the current user. DBA_OBJECTS describes all objects in the database. USER_OBJECTS describes all objects owned by the current user. This view does not display the OWNER column. Dictionary object number of the segment that contains the object. 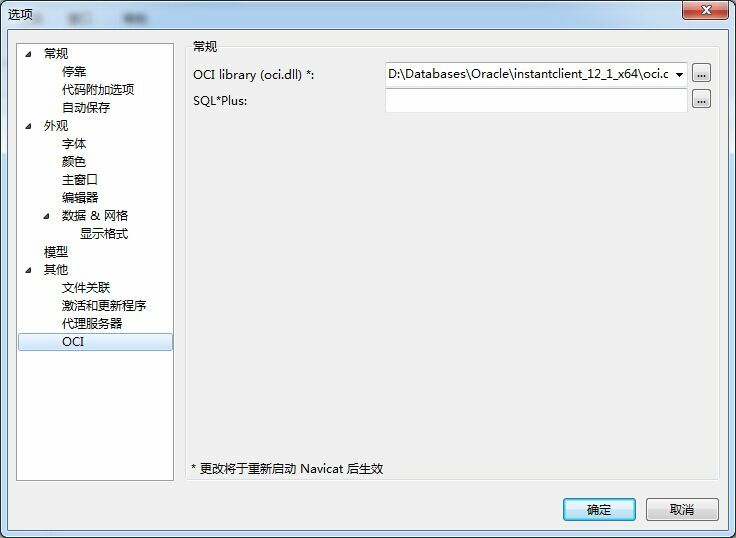 Note: OBJECT_ID and DATA_OBJECT_ID display data dictionary metadata（数据字典元数据）. 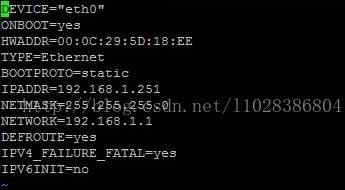 Do not confuse（迷惑） these numbers with the unique 16-byte object identifier (object ID) that Oracle Database assigns（分配） to row objects in object tables in the system. ALL_SOURCE describes the text source of the stored objects accessible to the current user. DBA_SOURCE describes the text source of all stored objects in the database. USER_SOURCE describes the text source of the stored objects owned by the current user. This view does not display the OWNER column. © 2019 源码寺 | info#yuanmas.com | 11 q. 0.874 s.